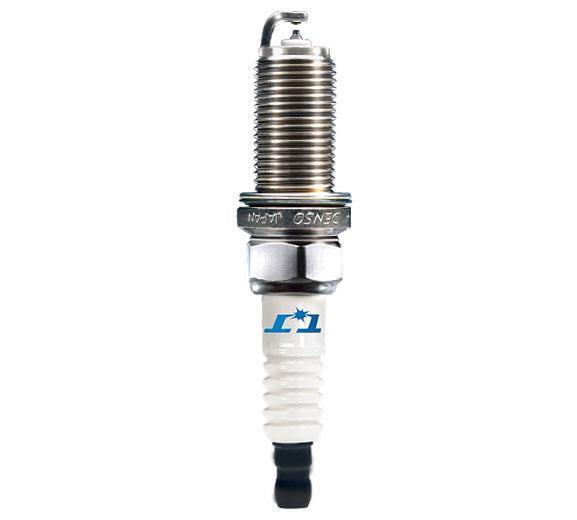 DENSO Spark Plugs - Platinum TT - Pann Auto Performance - San Diego largest aftermarket automotive performance parts - What do you drive? Twin-Tip Design Proves Two Tips are Better Than One! The Platinum TT® concept originated from DENSO’s latest original equipment spark plug technology, the Super Ignition Plug (SIP). Until recently, this OE iridium Twin-Tip design could only be found in the most technologically advanced automobiles. But now DENSO is offering this cutting-edge technology in a brand new platinum/titanium design customized for today’s value-minded automotive enthusiasts. 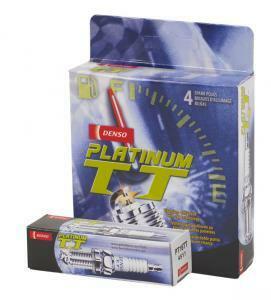 In DENSO’s Platinum TT spark plug, the TT stands for Twin-Tip. It’s one step beyond traditional platinum plugs, with premium materials on both electrodes instead of only one. 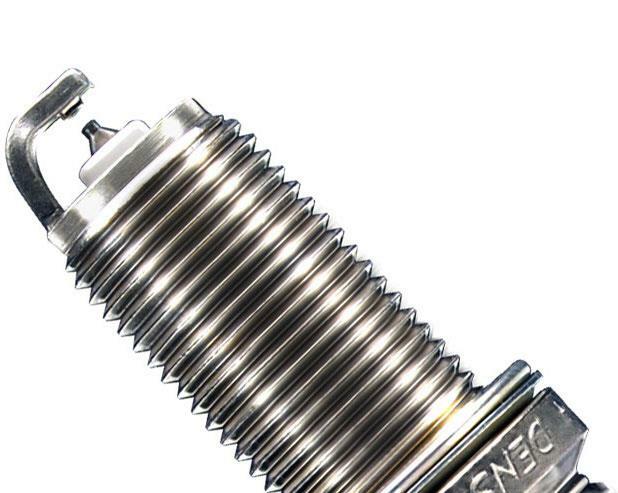 The 1.1mm platinum center electrode is augmented by a titanium-enhanced ground electrode, delivering maximum ignition energy under the fiercest conditions an engine’s combustion chamber can dish out. Along with the materials, the design is unique as well: The ground electrode’s free-standing firing pad reduces quenching to generate a more powerful spark. The Platinum TT is designed to offer superior consumer value, along with faster starts and improved economy. DENSO’s objectives: Top Performance, Total Value.